Miami CPA Analysis of Foreign Business Selling into U.S. Should You Incorporate? " Home / Blog / Miami CPA Analysis of Foreign Business Selling into U.S. Should You Incorporate? Do you run an overseas business? Thinking of expanding and selling into the U.S. market? Miami CPA assesses pros and cons and the answer comes down to the physical presence test. Because U.S. residency or citizenship is not required, non-U.S. citizens can readily sell into the U.S. 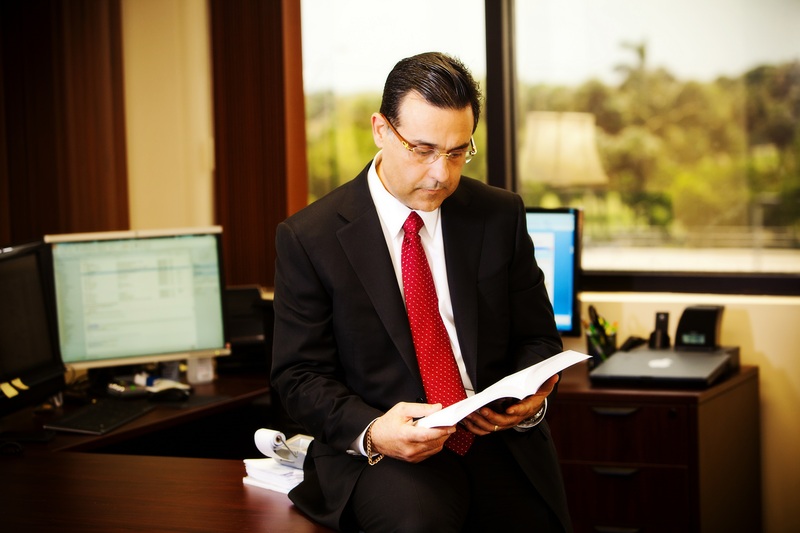 However, many overseas business owners aren’t clear on whether they are required to incorporate in the U.S. and the associated tax implications according to Miami CPA Gustavo A Viera.. This is a question that comes up frequently at our Miami CPA Firm given the size of out international practice. And there’s not a clear-cut answer for all businesses. But physical presence in the U.S. is a key indicator. Essentially, if your intent is to sell goods into the U.S.—whether online or through U.S. partners such as a wholesaler—you may not have to file for incorporation in the U.S. However, if you plan to have a physical presence in the U.S. (such as an office or employees), then incorporation, whether as a corporation or limited liability company (LLC), is worth considering. Likewise, for online businesses in particular, remember that many U.S. consumers feel more confident buying from a registered U.S. business, so that’s another important factor to weigh up. Miami CPA Viera emphasizes this is a commercial reason, not a tax one. The process will vary from state-to-state, but generally involves two steps: applying to register in that particular state, and establishing a registered agent with a valid address in that state (no P.O. Box numbers). A registered agent can be either the business owner or another person who is authorized to receive legal papers on behalf of the business, such as an attorney or Miami CPA. To learn more about choosing the right business structure and how to file for incorporation, check out Miami CPA Business Structure guide. This blog offers more insight: Top 10 Questions About Small Business Incorporation Answered.